We are pleased to announce that our mobile app, LibraryAnywhere, is now also available for the users of Android powered smart phones and tablets. To get the App simply open Android Market on your device and search for LibraryAnywhere. The App that you are looking for is produced by LibraryThing.com. Alternatively, if you have a QR Code Reader installed on your device use it to scan the qr code on the left hand side of this text to be taken to the mobile website directly. If you have an Apple iPhone, iPad or iPod Touch please see our earlier blog post. If you have any other type of smart phone (e.g . 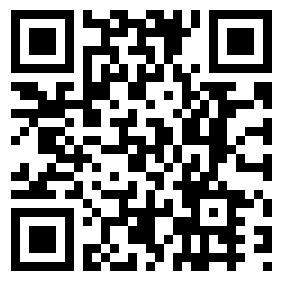 BlackBerry, Windows Phone 7, Nokia Symbian) you can also access our mobile-optimised website via the link above or by scanning the qr code. If you have any queries about using the app/mobile website please get in touch with us by email: bma-library@bma.org.uk or by Tel: 020 7383 6564.